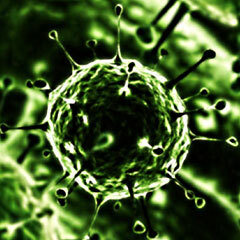 Austin Virology and Retrovirology is an international scholarly peer reviewed Open Access journal, aims to promote the research in the field of Virology. Austin Virology and Retrovirology supports the scientific modernization and enrichment in virology research community by magnifying access to peer reviewed scientific literary works. Austin also brings universally peer reviewed member journals under one roof thereby promoting knowledge sharing, collaborative and promotion of multidisciplinary science.